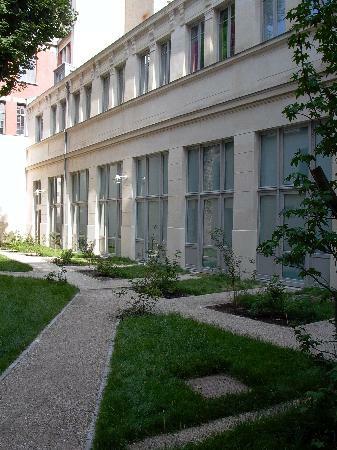 In the programme for the creation of 3,000 new student flats before 2008, the Chancellerie des Universités helped create the Rollin Residence by granting it a subsidy of 182,938 euros. Right in the heart of the Latin Quarter, the university residence located at 8, Rue Rollin is made up of two old buildings dating back to the 19th century and a new building. The average monthly rent (all service charges included) of a one-roomed flat is 267 € (before deduction of the APL housing benefit).